Meaning Happy birthday! Happy (name) day! 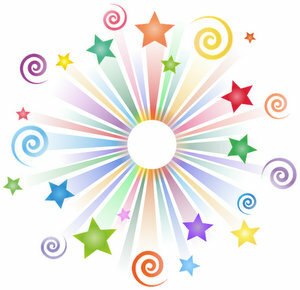 Usage notes: Bonne fête traditionally means "happy (name) day," in reference to Saint’s days, also known as Feast days. For example, Saint Laura’s feast day is 19 October, so on that day someone might say bonne fête to me. 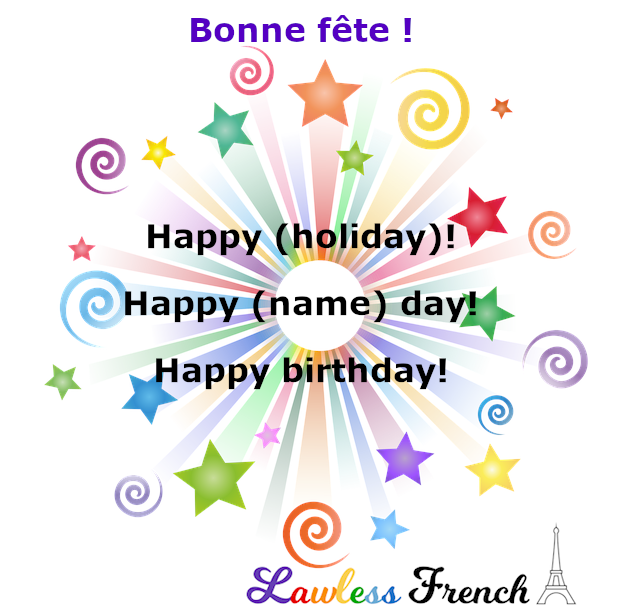 Bonne fête is also used as a generic holiday wish, such as for Bastille Day or another holiday like Mother’s Day, Assumption, etc. In Canada, bonne fête typically means "happy birthday."